Below are photographs and videos of some of This Is Not A Gateway's events 2007-2017. Scroll down and follow the links to the larger galleries containing more photographs from the specific event. Please note due to Autonomous Intelligence (AI) the majority of photographs are printed and held in the Bishopsgate Institute itself. 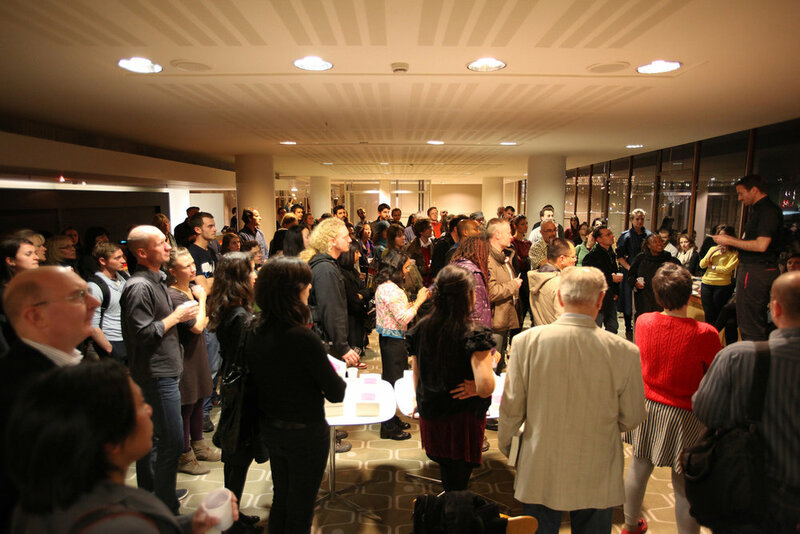 On the 1st February 2018 people came together at the Bishopsgate Institute to launch the This Is Not A Gateway Archive and our new endeavour UrbanStudies.Info. The fifth and final This Is Not A Gateway Festival was held on Saturday 1st and Sunday 2nd November 2014 within the Bishopsgate Institute, London, UK. The fifth and final volume of the Critical Cities series is now ready to pre-order. Invitations to the launch will be published soon. The 4th This Is Not A Gateway Festival was held on Saturday 26th and Sunday 27 January 2013 within the Bishopsgate Institute, London, UK. The 4th Volume of the Critical Cities series was launched on 26 February 2015 within the Bishopsgate Institutes Library and Archive. 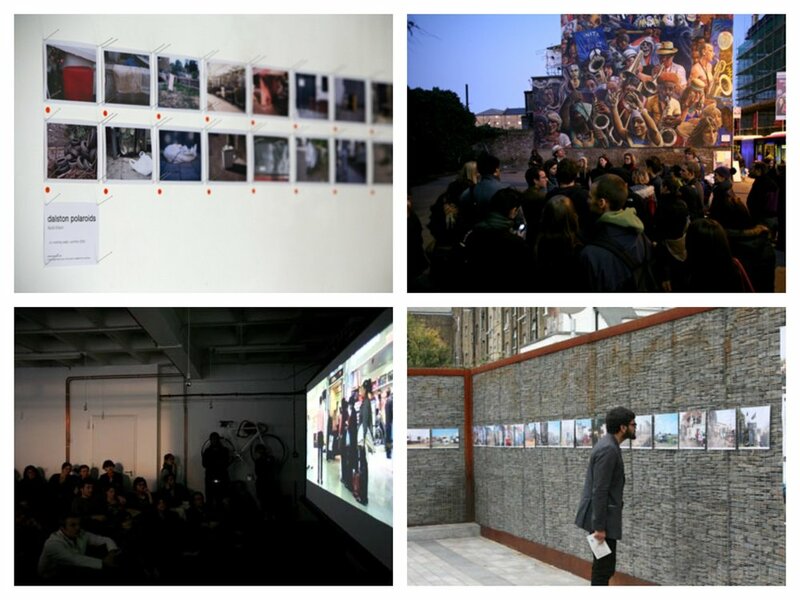 The 2nd Volume of the Critical Cities series was launched on 22nd October 2010 at the opening of the 3rd This Is Not A Gateway Festival within Hanbury Hall, Hanbury Street, London, UK. The 1st Volume of the Critical Cities series was launched on Thursday 24th September 2009 at Market Coffee House (now called The English Restaurant), Brushfield Street, Spitalfields, London, UK.